Black women set the trends in business, so why are they being left out? By now, most of us are hip to the fact that Black people are on-trend in Hollywood now more than ever. More specifically, Black women. But while the industry seemingly adores the nuance of our stories and the subsequent high ratings, disparities between the earnings of melanated darlings in comparison to their male and non-Black counterparts, reflect that the gender pay gap is still ever-present for women of color. 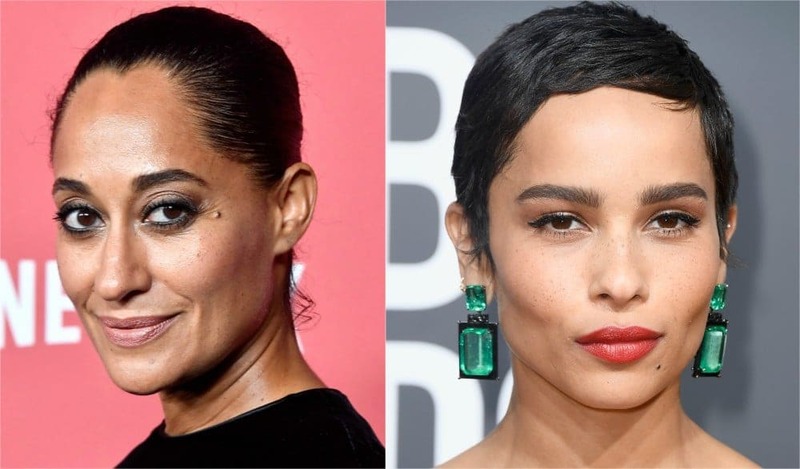 In the wake of the Time’s Up initiative—a push to end sexual harassment and inequality in the workplace—Tracee Ellis Ross and Zoe Kravitz are the most recent Black actresses whose salaries have been made transparent, along with the continuing fight for equal pay. And while Reese Witherspoon and Nicole Kidman will rake in $1 million per episode of Big Little Lies season 2, ELLE reports that Kravitz received a sizable raise, which we can assume wasn’t the same amount. Since Kerry Washington arrived in living rooms across the nation as Washington, D.C.’s resident fixer, Olivia Pope, on Shonda Rhimes’ brainchild Scandal back in 2012, a wave of Black women-led shows sprouted up. 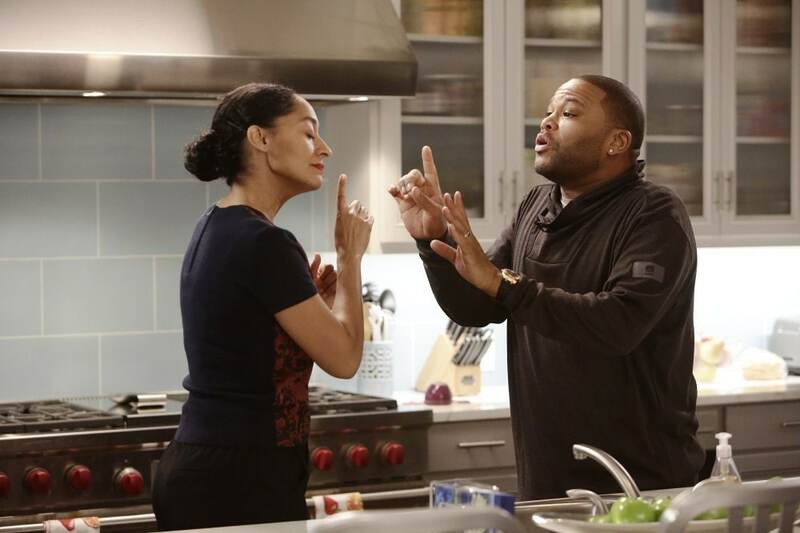 Following the week-to-week success of the TV melodrama several popular and award-winning hit series have been added to our TV guides, including How To Get Away With Murder (Viola Davis), Being Mary Jane (Gabrielle Union), Empire (Taraji P. Henson), Queen Sugar (Rutina Wesley, Dawn-Lyen Gardner, Tina Lifford, Bianca Lawson), Insecure (Issa Rae, Yvonne Orji), Star (Queen Latifah, Ryan Destiny, Brittany O’Grady) and Grown-ish (Yara Shahidi), further proving that the stories of Black women aren’t only entertaining but highly profitable. Without these Black women anchoring these programs, each series wouldn’t be what it is. Ain’t nobody watching HTGAWM without Davis or BMJ without Union (who sued BET recently over her coin), and the list goes on. So why are these women still so grossly underpaid when they are the draw of most TV networks? It’s beautiful that our stories are being told but at what cost to the leading ladies? Apparently not that much. Think about it: some Scandal fans tune in just to see what designer coat Pope (Washington) will wear. Insecure devotees hang on for Issa’s masterful handle on the 20-something experience; and young girls anxiously await to recreate Yara’s braided hairstyles. Black women’s influence just won’t let up. And with it, their prices should increase, too. Hollywood’s Black girls are celebrated for their outstanding talents and get YAS’d to death for every red carpet ensemble, while being largely overlooked at award shows. And let’s not forget that not one of these talented femmes cracked the top 10 on Forbes’ Highest Paid Actresses 2017 list. All the while, these principal stars continuously set the trends and inspire in Hollywood from fashion to behind-the-scenes roles to on-screen storytelling. Feminist movements often overlook the individual ways in which Black women are at a disadvantage. However, so far, Time’s Up has caused a more transparent conversation surrounding the gender pay gap for all women. Some would argue it’s solely because white women are largely affected (Ellen Pompeo, Catt Sadler, etc. ), but we’ll save that argument for another day. For now, we can only hope the women behind Time’s Up keep this same energy long enough to close the pay gap and make things equal for women like Kravitz, Ross, Washington, and Lena Waithe and more. Because either Hollywood can start running Black women their money, or they can look forward to more actresses sitting out and less people tuning in. Niki McGloster is a Maryland-based writer and co-founder of her sweat. She has written for ESSENCE, Genius, Billboard, VIBE and Teen Vogue. Follow her on Twitter at @missjournalism.